Dennis Emerson, of Liberty, passed away on Monday, March 25, 2019, at his residence. He was 55. Born on March 1, 1964, he was a son of the late Thomas Franklin and Betty Lou Eads Emerson. He is survived by a daughter, Frankie Nicole Bernard; a sister, Linda (Robert) Mansfield of Lakeland, Florida; and his grandchildren. 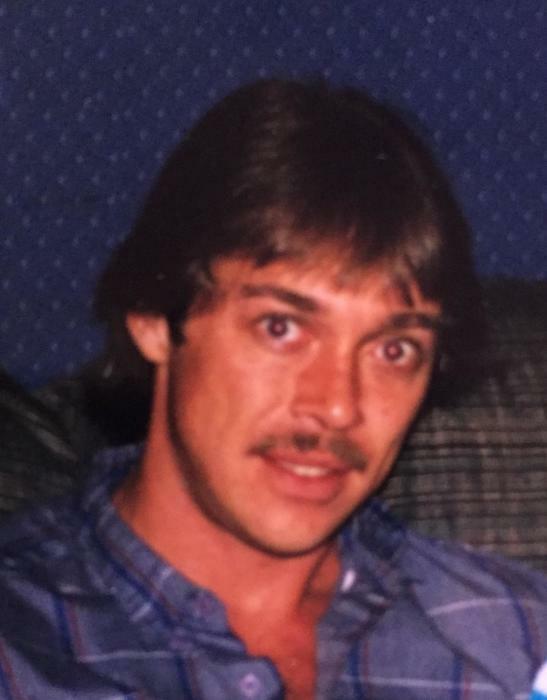 In addition to his parents, he is preceded in death by a brother, Thomas Franklin Emerson, Jr.
A graveside service will be held at 10:00 A.M. Thursday, March 28, 2019, at Thomas Ridge Cemetery with Bro. Hershel Lawhorn officiating.